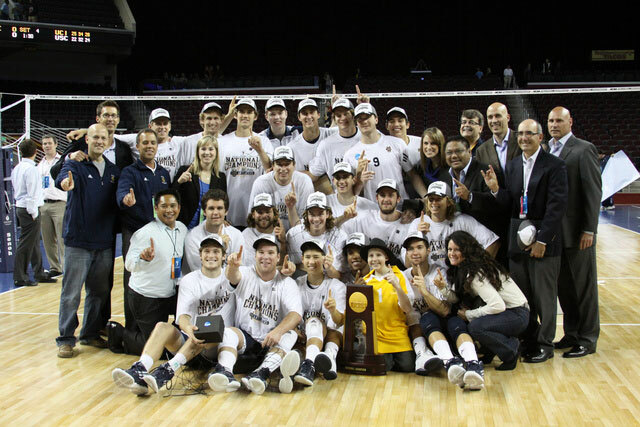 The UCI men’s volleyball team swept the USC Trojans on their home court in 2012 to win its third NCAA title in six years. “Everyone will see it was 3-0, but everyone knows how close it really was all the way through,” coach John Speraw said of the May 5 feat. Read more here.